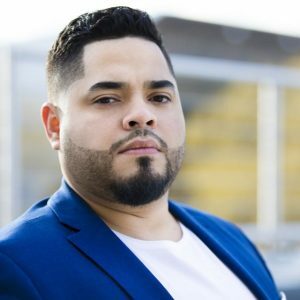 Jose is a leader in online marketing for physicians, specializing in digital and social media marketing, video and sales training. He has applied his sales skills to innovative healthcare companies including PatientPlus, where he worked as Director of Sales, and HealthPlatforms, Inc., where he started as a top performing sales rep before building out strategic sales channels to amplify company revenue. Prior to entering online marketing, Jose was a Private Banker, then Vice President – Private Client Advisor, with JPMorgan, Chase Bank N.A. Jose earned a bachelor of science degree with New Jersey Institute of Technology (NJIT). He is a mentor in America Needs You (ANY), a national 501(c)(3) non-profit organization that fights for the economic mobility of ambitious, first-generation college students by providing transformative mentorship and intensive career development. © 2018 SRL Group. All rights reserved.